Free and open to the public, the lecture by Charles A. Katzenberg, MD, will explore the arthritis-cardiovascular connection. 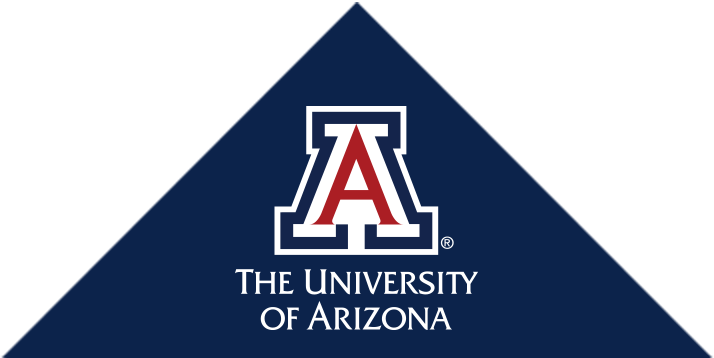 The National Academies of Sciences, Engineering, and Medicine has contracted the University of Arizona Mel and Enid Zuckerman College of Public Health to study Airport public health preparedness and response in the event of an infectious disease outbreak, such as the Zika virus. To advance and improve patient care and alleviate the challenges of training new cardiology-specialized physicians to master cardiac procedures, the University of Arizona Health Sciences and the Mayo Clinic in Phoenix share simulated training. The students opened Match Day envelopes Friday that revealed where they will go for residency training: nearly half of the class – 47 of 98 students – will pursue primary care, the most critical physician shortage in Arizona. Banner Health is pleased to offer seven new urgent care sites this month and additional sites coming soon.